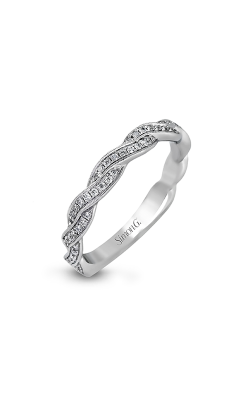 Few pieces of contemporary jewelry have symbolism and ritual as deeply embedded into them as the wedding band. 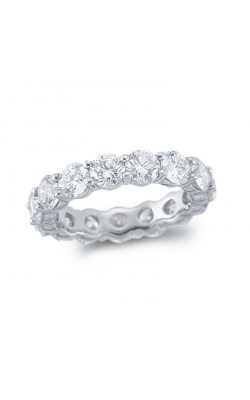 As you exchange vows of lifelong love and commitment, you also exchange rings. 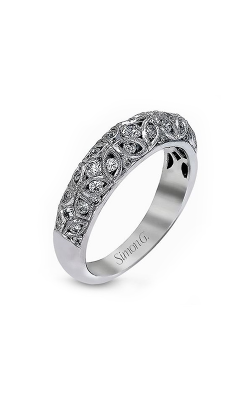 The continuous circle symbolizes unending devotion to your spouse. 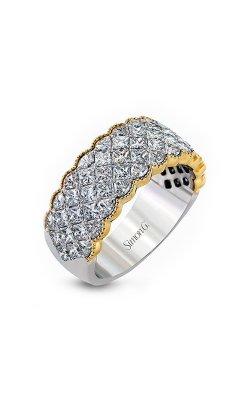 Diamond wedding bands take the message a step further by adding the unbreakable beauty of the hardest rock known to man. 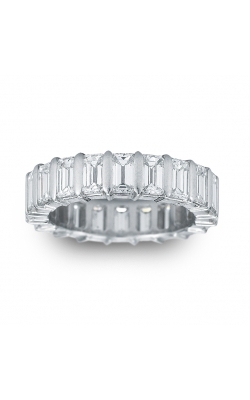 Diamonds look continuous with invisible settings. 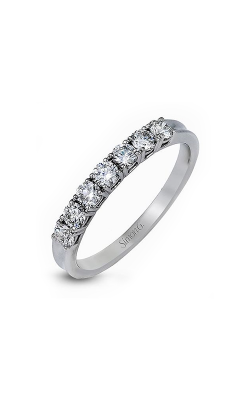 Bezel and channel settings provide a modern rim, and burnished diamonds speckle a band with brilliance. Bands may have only one diamond or a few diamonds on the front. 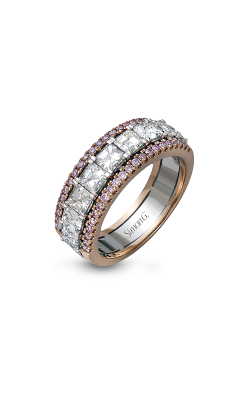 Eternity bands are completely covered with diamonds. 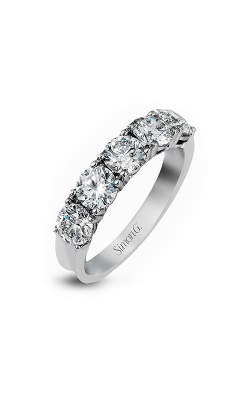 Simon G. bridal jewelry features conflict-free diamonds set in four prongs for added protection. Renowned for his beautiful designs and attention to detail, it is no surprise that founder Simon Ghanimian was once interested in engineering. 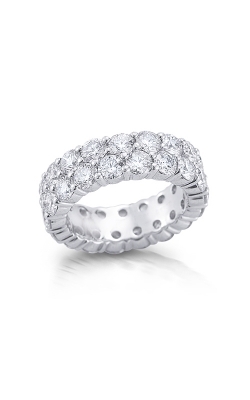 The Classic Romance collection offers timeless pieces for the bride who wants her ring to age gracefully. 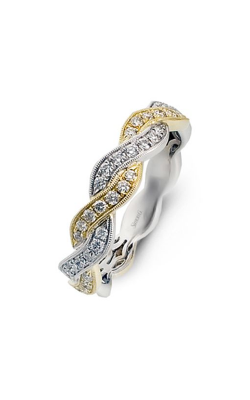 Modern Enchantment pairs the new with the old; classic silhouettes combine with overlapping twists for a one-of-a-kind band. 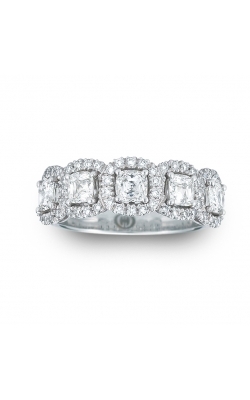 The Vintage Explorer collection brings out the princess in every bride. 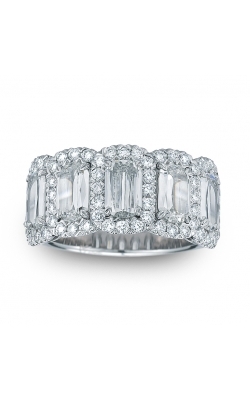 Heirloom flair makes diamond wedding bands look as though they were saved from centuries past. 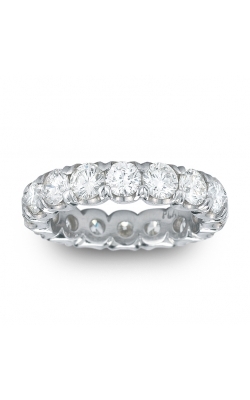 Tacori is widely known for their signature crescents. 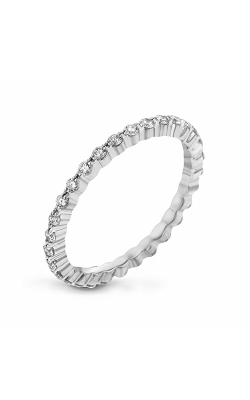 Interlocking half-moons decorate most Tacori pieces, especially engagement rings and diamond wedding bands. 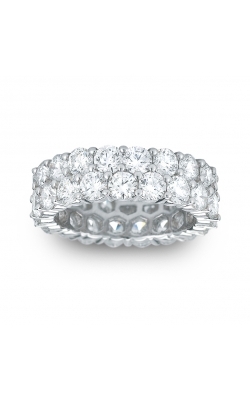 The Clean, Classic, and Petite Crescent collections combine diamonds and crescents in perfect harmony. 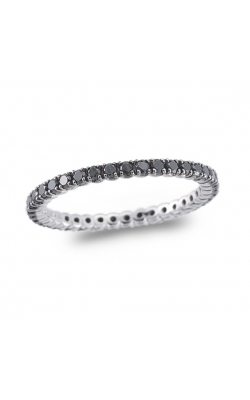 Simply Tacori bands are modern yet timeless with details du jour. 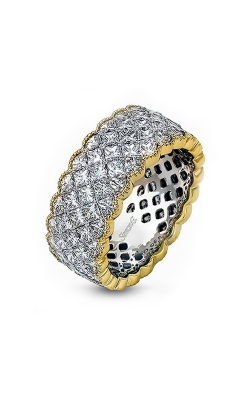 Rings of the Ribbon collection feature intertwined, diamond-studded bands that look like knots and bows. 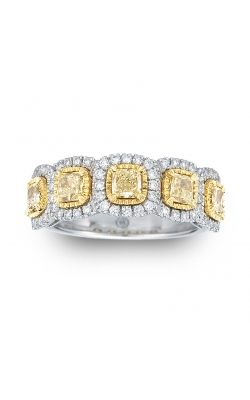 The RoyalT collection is defined by opulent bands of large, conflict-free diamonds. 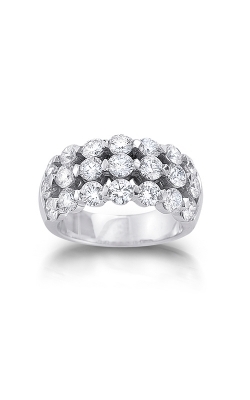 New to Tacori, Adoration rings are intricately detailed and covered in sparkling diamonds. 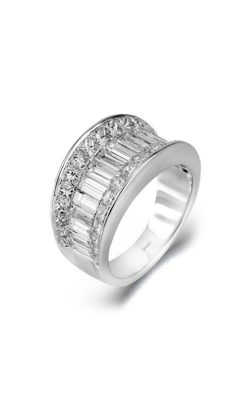 An Adoration ring would make an excellent engagement ring and wedding band in one. 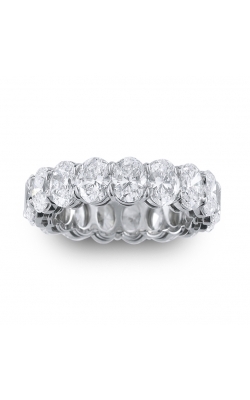 Why Shop for Diamond Wedding Bands at Merry Richards Jewelers? Merry Richards Jewelers has a luxurious location in Oakbrook Terrace, IL and has been family-owned and operated since 1985. Customers travel from Northbrook, Hinsdale, and Evanston for our custom jewelry designs and high-quality diamonds. Founders Merry and Richard personally travel to diamond centers all over the world to source our gemstones. 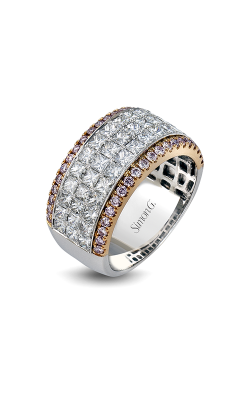 Our showrooms house engagement rings, wedding bands, loose diamonds, luxury watches, and fashion jewelry. For more information on our products, services, events, or hours, feel free to browse our website. You may also visit us in person or call us at (650)516.8000.